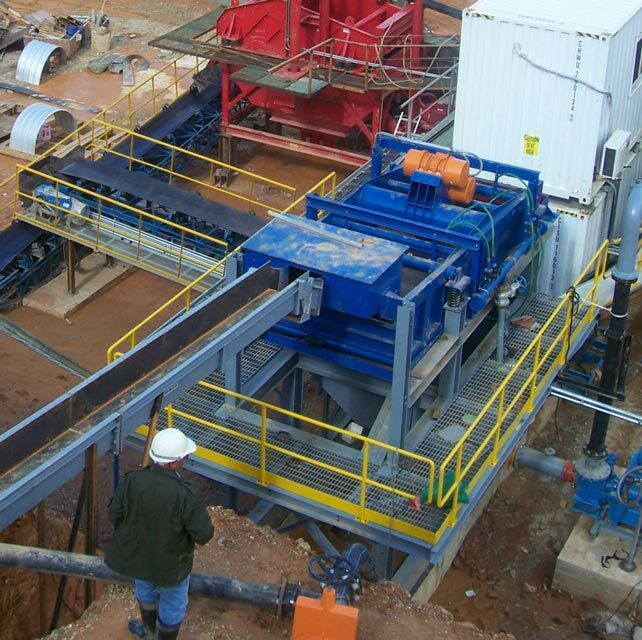 Sepro Mineral Systems devotes a substantial amount of time and revenue to the design and metallurgical performance of its mining technology. A large portion of this is conducted by Research Institutes, Universities and onsite trials. Our company appreciates the commitment and research conducted by the various parties throughout the mining industry. The technical papers contained herein are our proof of the time spent on designing the best range of equipment for the industry, and a tribute to those involved with Falcon Gravity Concentration technology.